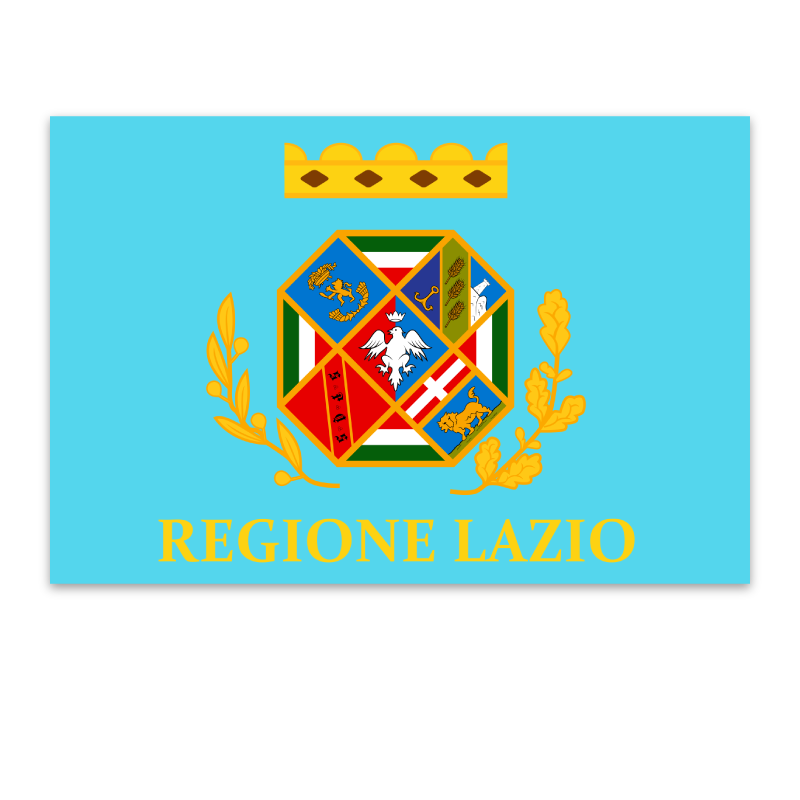 The region of Lazio is situated in the western-central area of the country. 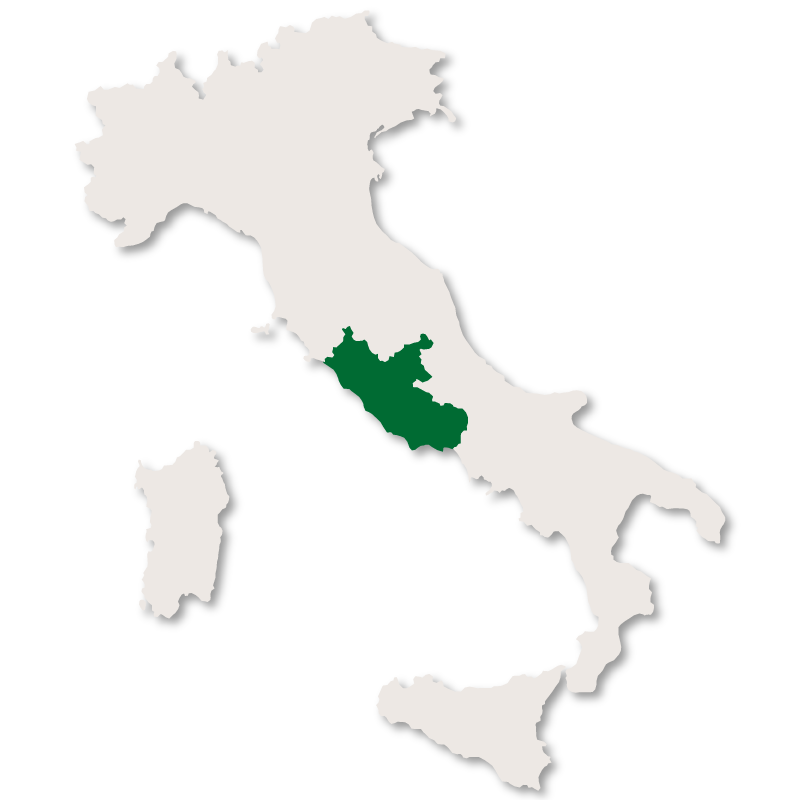 It has an overall area of 17,208 square kilometres and a population of 5.6 million giving it a population density of 327 people per square kilometre, the third highest in Italy after Campania and Lombardy. 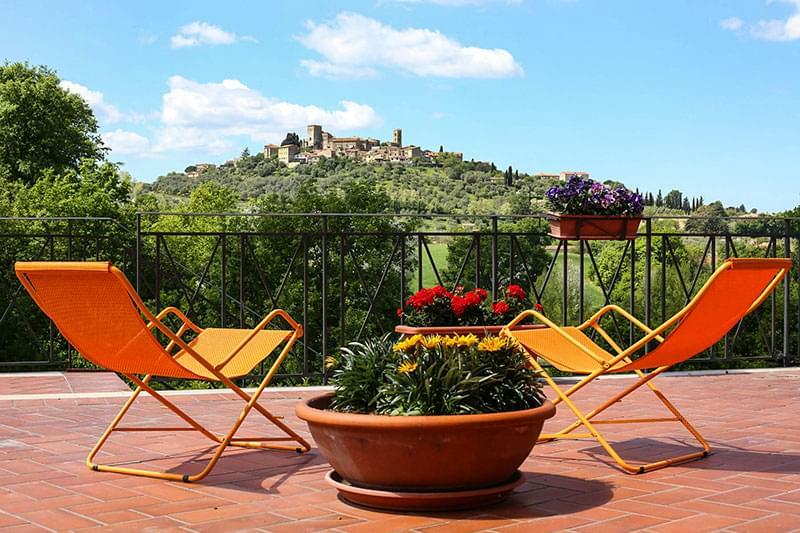 It is bordered by the Italian regions of Tuscany, Umbria, and Marche to the north, Abruzzo and Molise to the east, Campania to the south, and the Tyrrhenian Sea to the west. 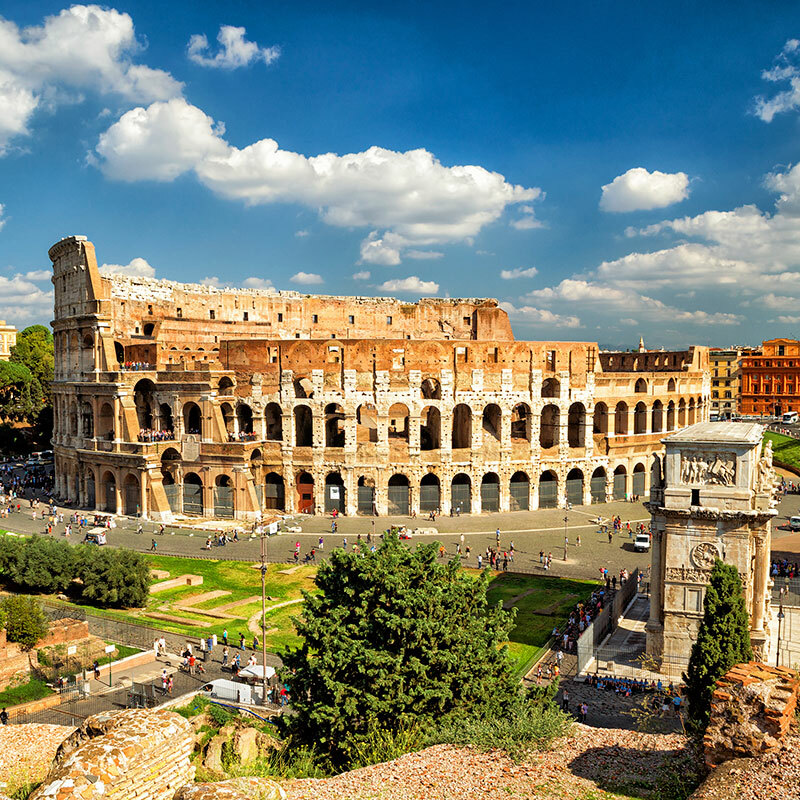 The capital of Lazio is Rome, which is also the capital of Italy. Lazio is also home to the Vatican, the centre of the Roman Catholic Church around the world. 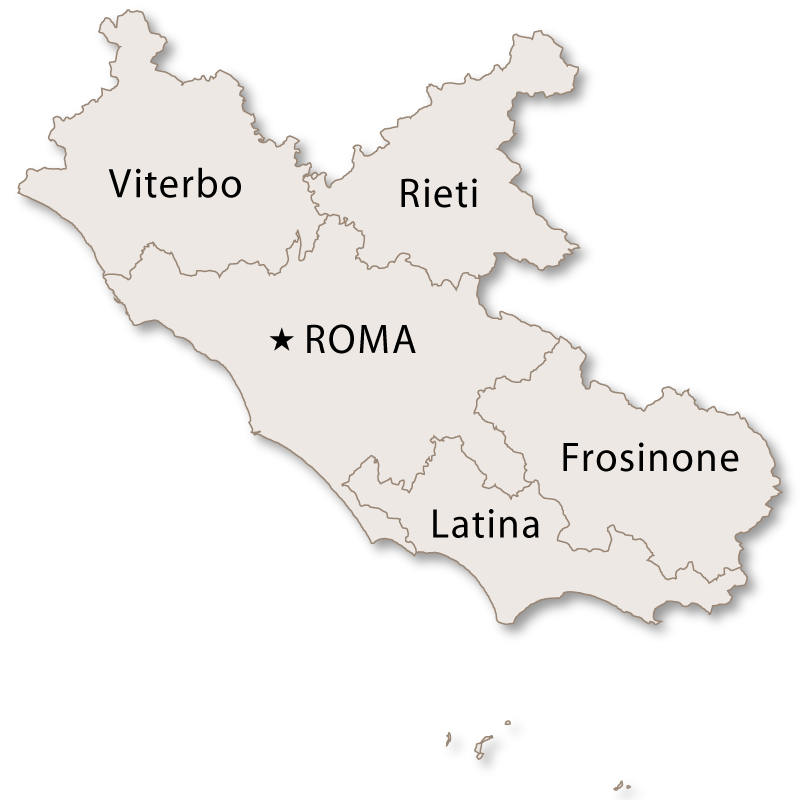 The provinces of Lazio are: Frosinone, Latina, Rieti, Roma and Viterbo. Although originally poor, there has been extensive investment in Lazio since it joined with the rest of unified Italy in 1870. 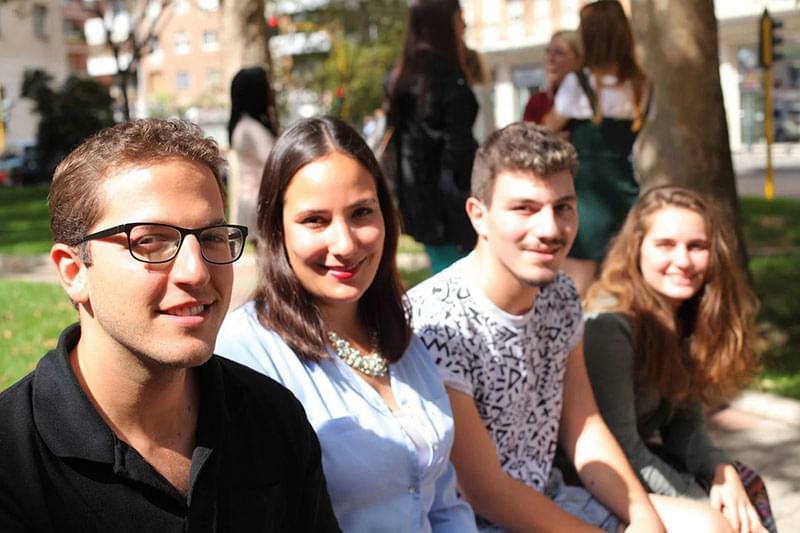 It now contributes 10% of the country's GDP and is one of the most important regions in Italy. Aside from tourism Lazio derives most of its wealth from agriculture, wine production, manufacturing, textiles, pharmaceuticals, and publishing. Lazio is also home to the Italian film industry. To the east, Lazio is dominated by the Central Apennine mountain ranges, rising to 2,216 metres at Mount Terminillo. To the west, the coast of Lazio is mainly low-lying with long, sandy beaches interupted by the headlands of Circeo and Gaeta. The Pontine Islands, which are part of Lazio lie to the south of the region. 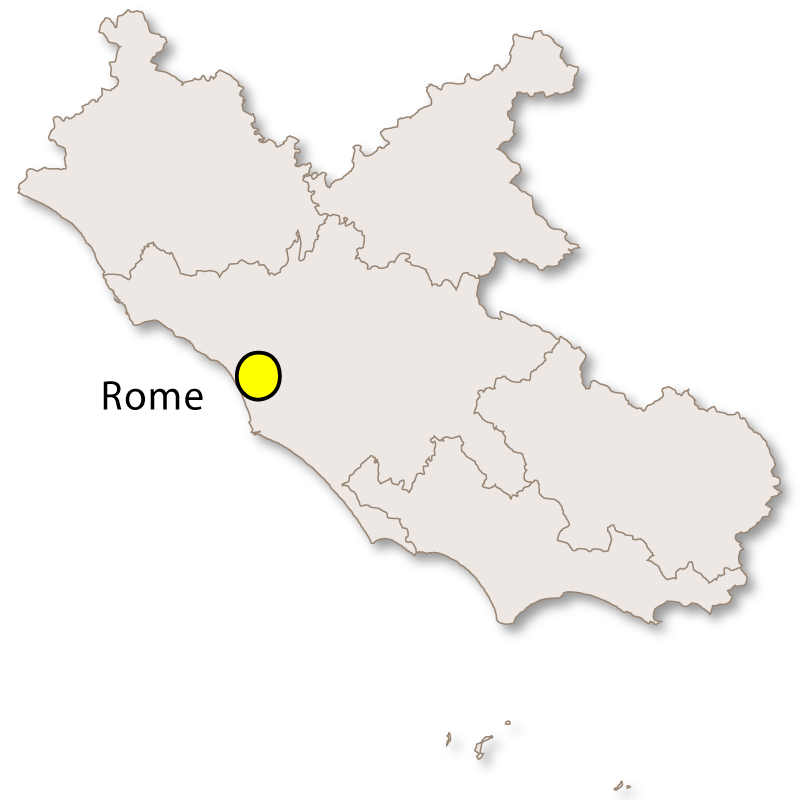 The lakes of Bolsena, Vico, Bracciano, all to the northwest of Rome, and the lakes Albano and Nemi to the southeast of Rome, were all formed from four groups of ancient volcanoes.